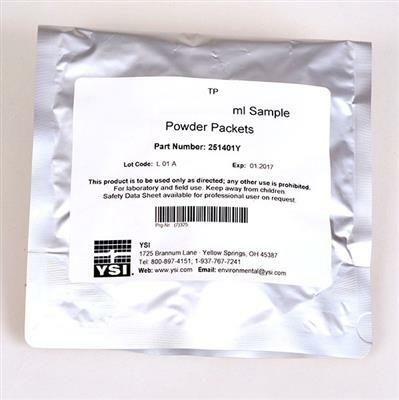 View cart “Al-1 TP – YSI pHotoFlex Aluminum, powder pack reagent set, 100 Tests” has been added to your cart. 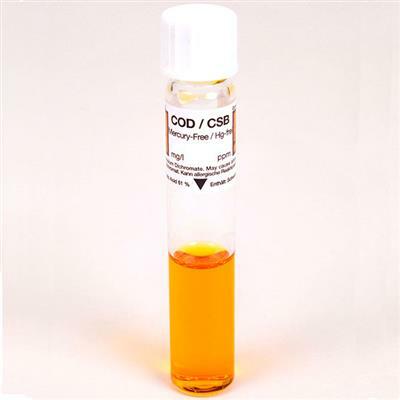 Include the reagent packs of 150, instructions, and accessories. Simply determine which parameter(s) you’re interested in and order. Reagents require a thermoreactor.